So try to add peas to your diet with all other vegetables. 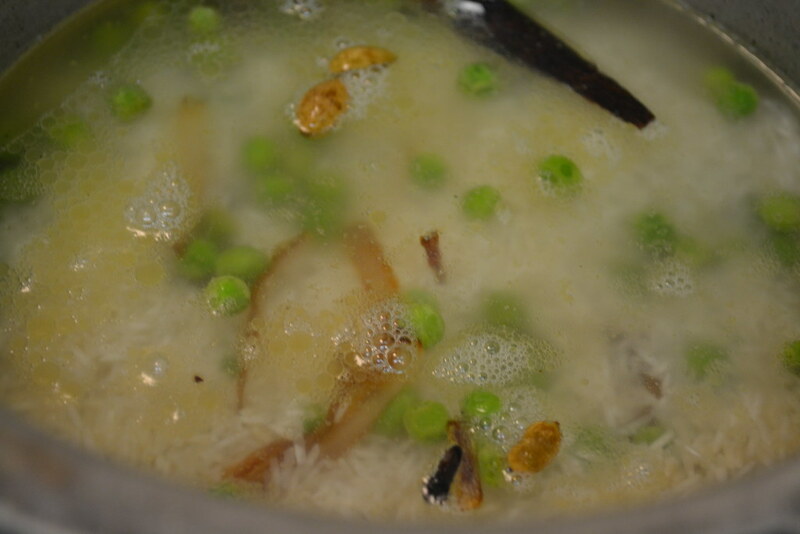 I used frozen green peas in this recipe. 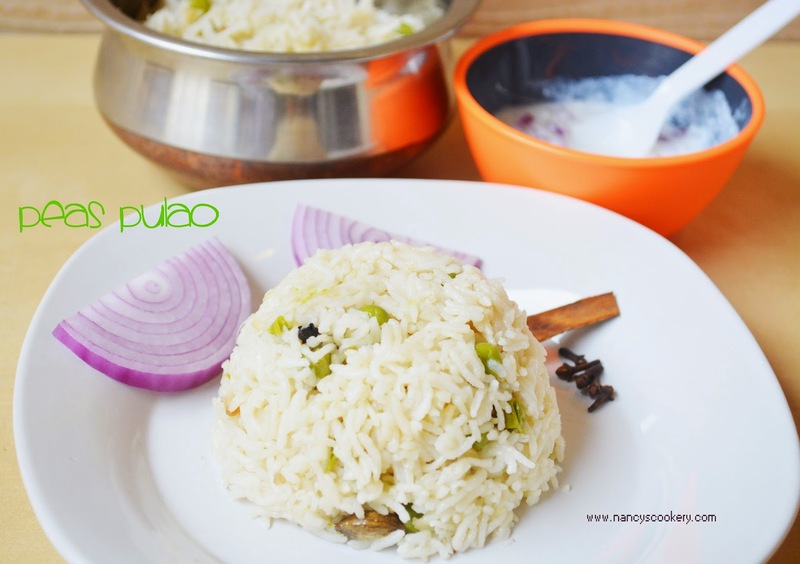 I tried this recipe recently and I liked it very much. 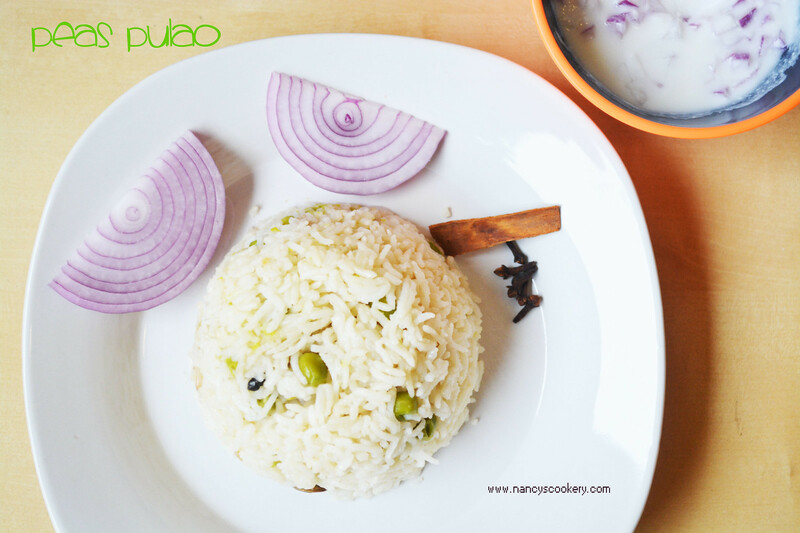 This goes well with korma, raita or any gravy. 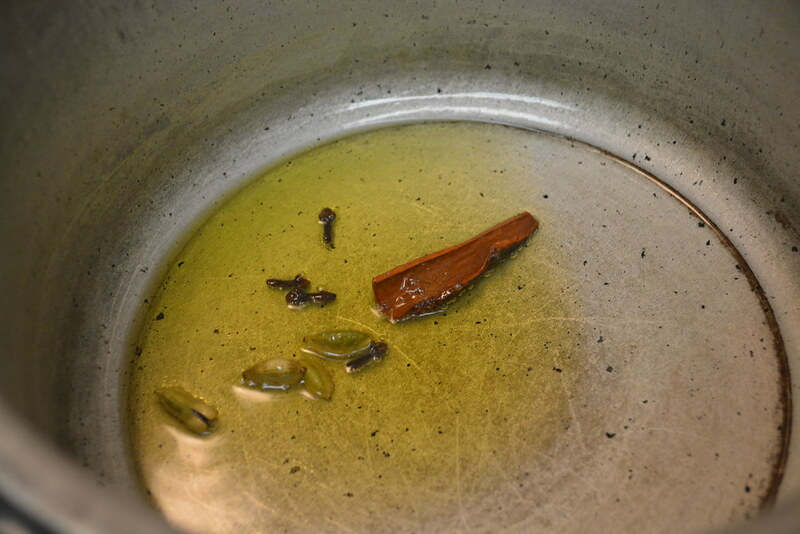 Heat oil in a pan and add spices. 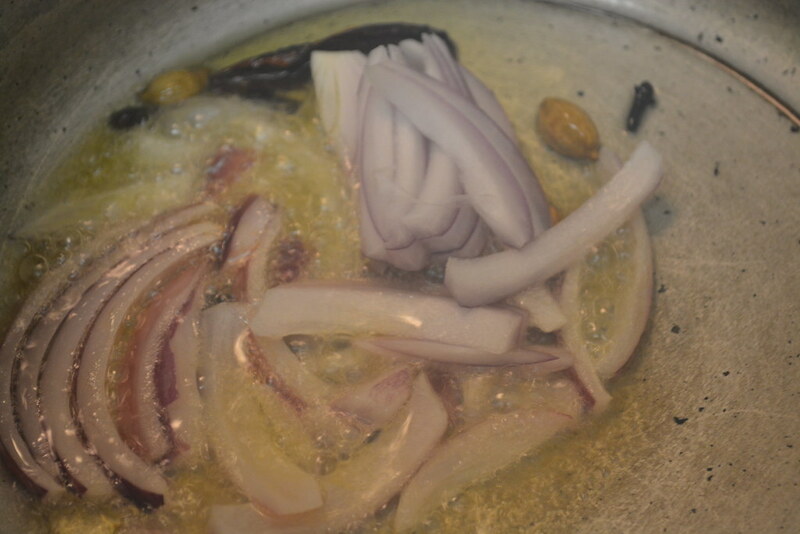 After the spices enlarges and sends aroma add onion. 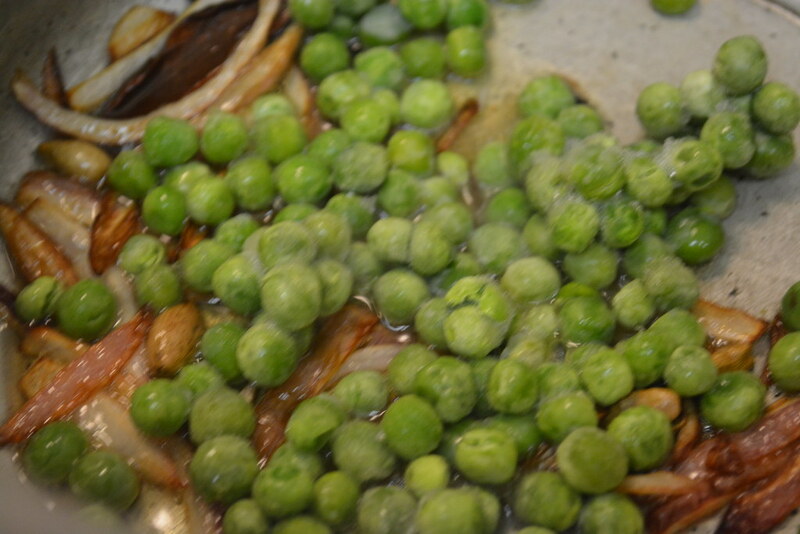 When onion becomes golden brown(but not burnt), add peas. Sauté for 2 to 3 minutes, then add rice, water and salt. 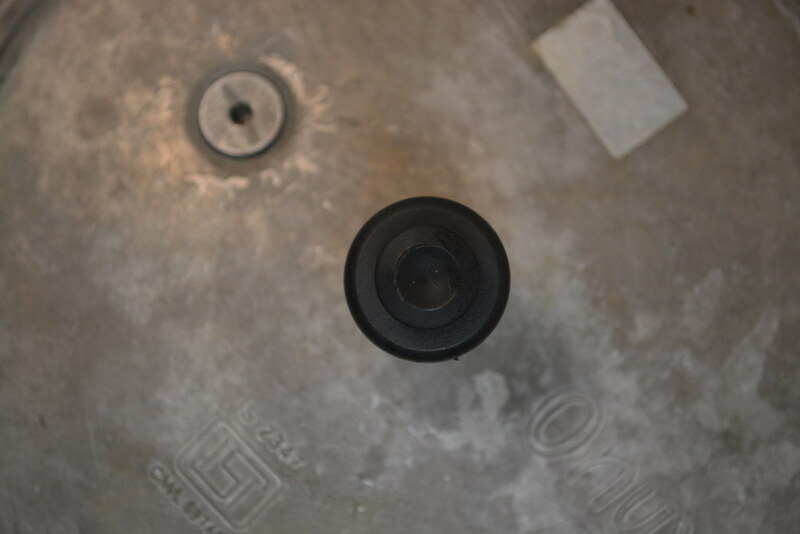 Cook the rice for 3 whistles in pressure cooker. 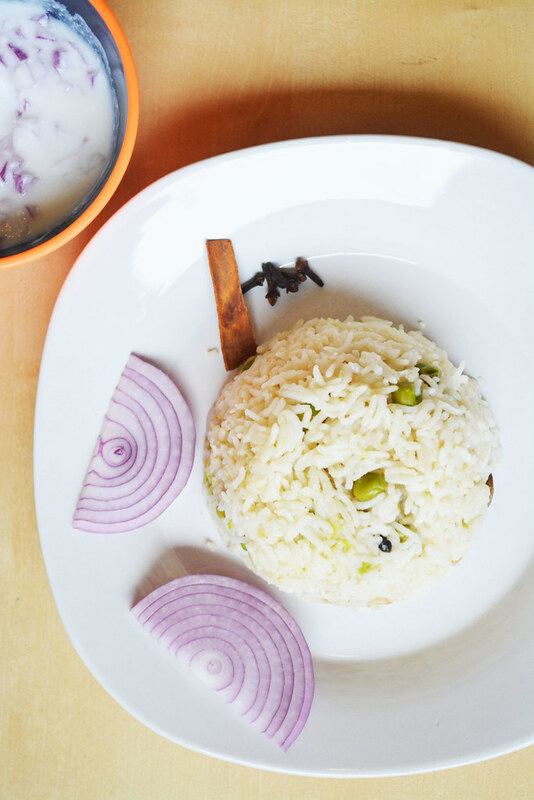 Fluff the rice and serve hot with raita or any desired gravy. 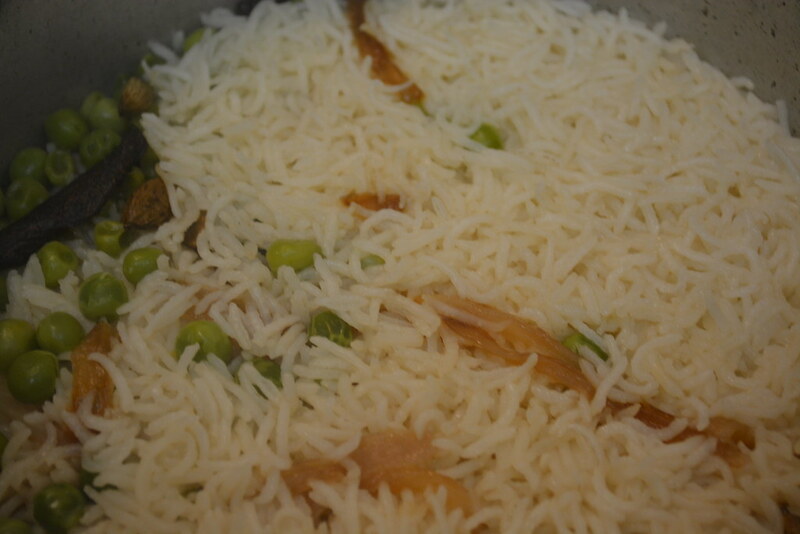 Using ghee instead of oil gives nice flavor to the rice.